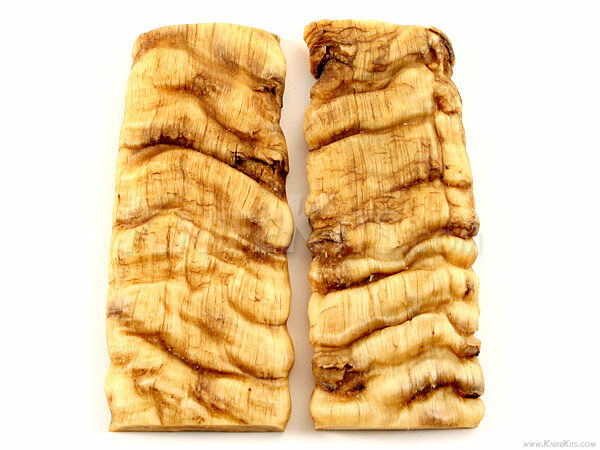 These are premium sheep horn handle scales. Each scale in this set is surface ground on the reverse side for maximum handle yield. 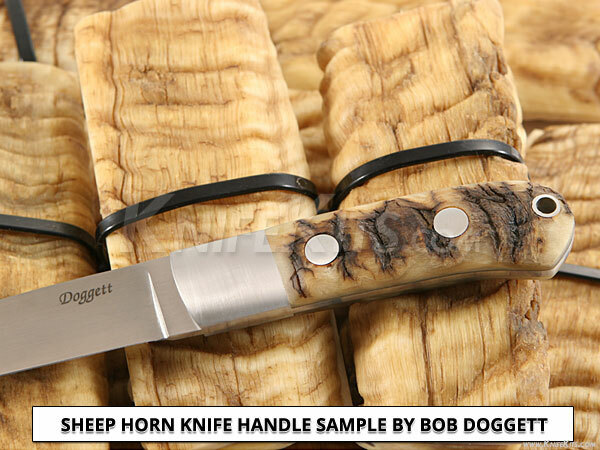 As as set, they are excellent for folding and fixed blade knife handles, as well as many other handle applications.